Your had gasket is between your engine block and the cylinder head. It prevents the liquids of your car from mixing with each other, as well as seals the cylinders for optimum pressure. 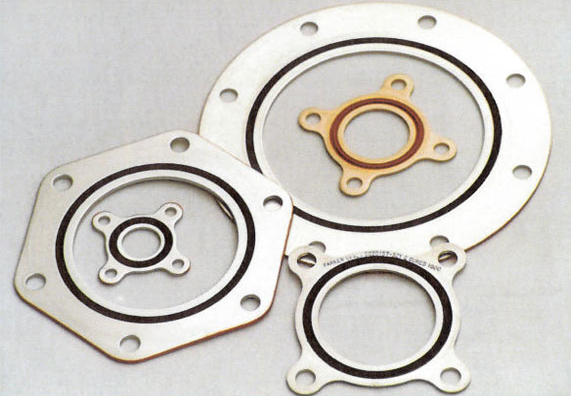 This gasket is specially designed to withstand incredible amounts of pressure and temperature. However, fluctuations occur and when they do, your gasket is subject to damage thereby lending it to be “blown”. A blown head gasket can cause compression loss or even external leaks, which can both be a lethal problem that’s heavy on the pocket. Overheating is one of the most common signs of a faulty head gasket. You will notice how quickly it overheats despite checking that the thermostat, radiator, water pump and cooling system are all working fine. Another sign of a bad gasket is when white smoke comes out of your tailpipe. With this symptom, you will smell seemingly burning anti-freeze. Longer crank engine time is another sign of a bad gasket. Even worse, other cars that are suffering from this problem won’t even start. In many cases, head gaskets have burned at a point between two cylinders. What occurs is that the gap in the gasket allows the combustion or compression of one cylinder to seep to the other or vice versa. You can conduct a compression test by removing all of the spark plugs and threading the compression manually. Crank the engine and observe the readings on your compression tester for each cylinder. When two side-by-side cylinders result in 0 psi, then there’s a problem. For information about our gaskets, contact us here at Bryan Hose & Gasket with the link below!